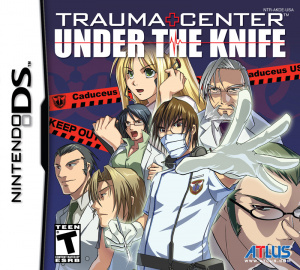 Trauma Centre, the latest quirk-fest title comes to European Nintendo DS' in April. 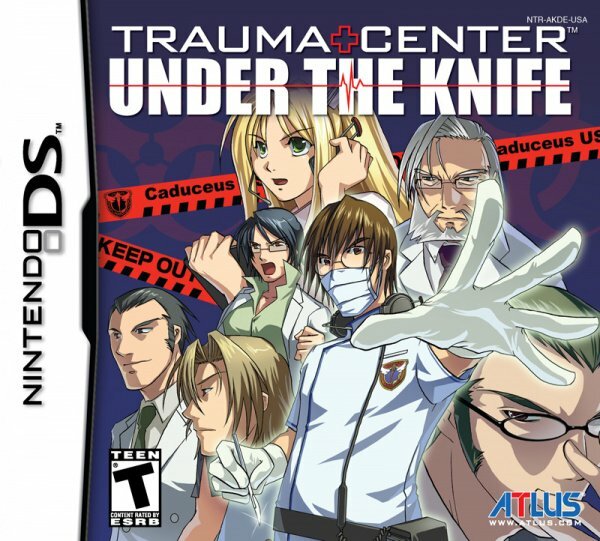 Nintendo have today revealed details about its latest "surgery-simulator", Trauma Centre: Under The Knife. 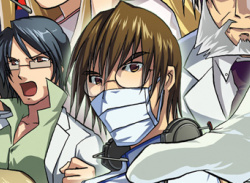 The game which allows the player to become a leading surgeon and perform operations! "Become the next emergency room super-star as you take on the role of rookie doctor Derek Stiles in Trauma Centre: Under..